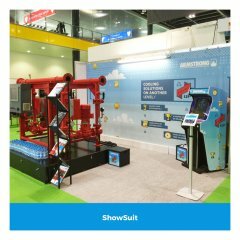 Fresco is number one in the UK for shell scheme displays with a unique range of systems and products offering unmatched advantages. 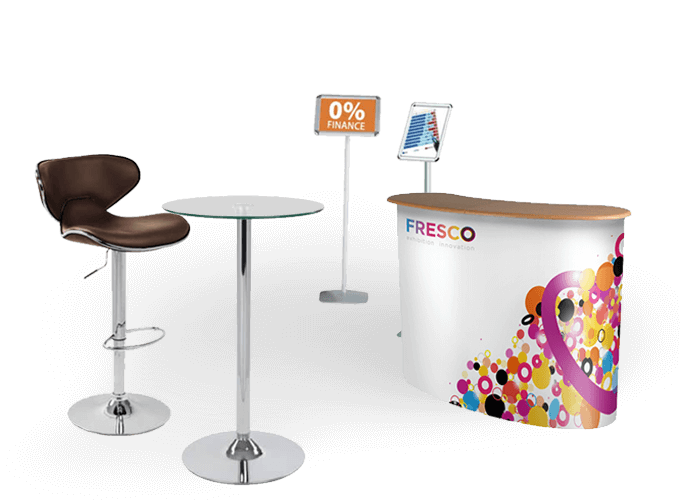 More choice, more value. 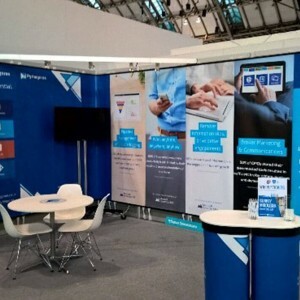 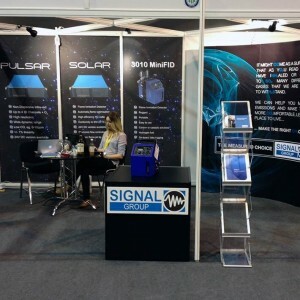 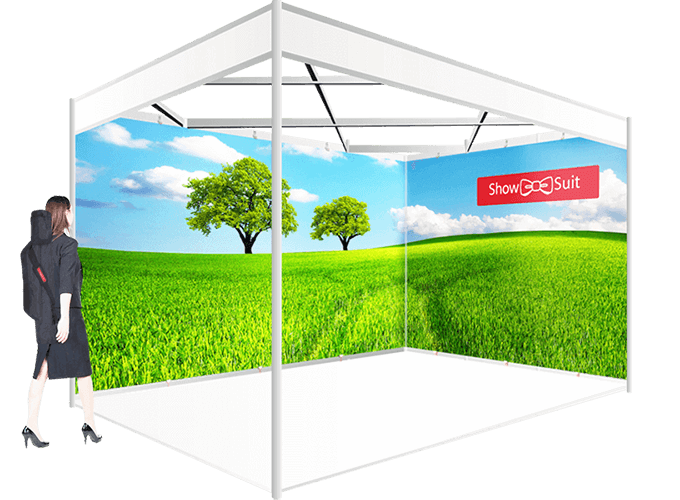 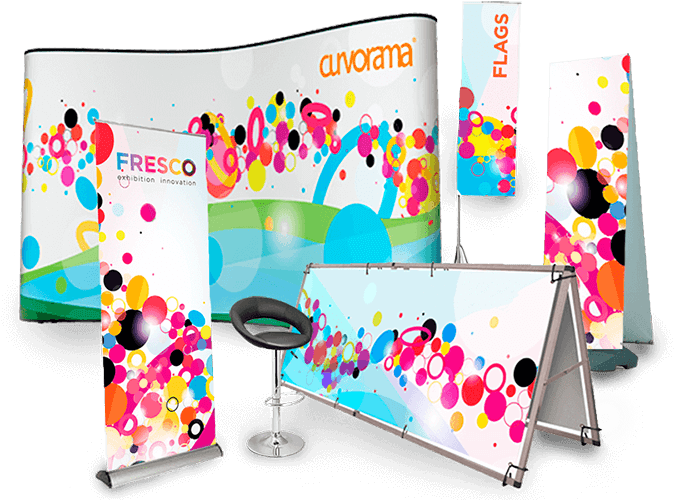 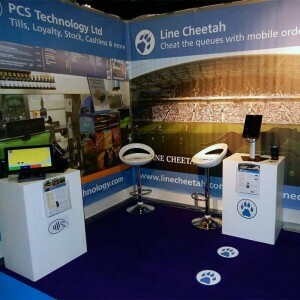 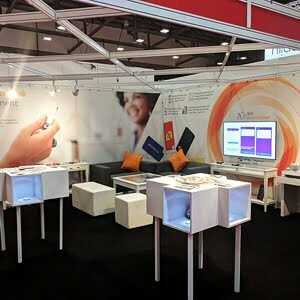 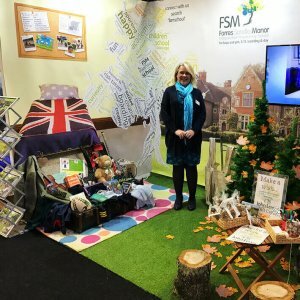 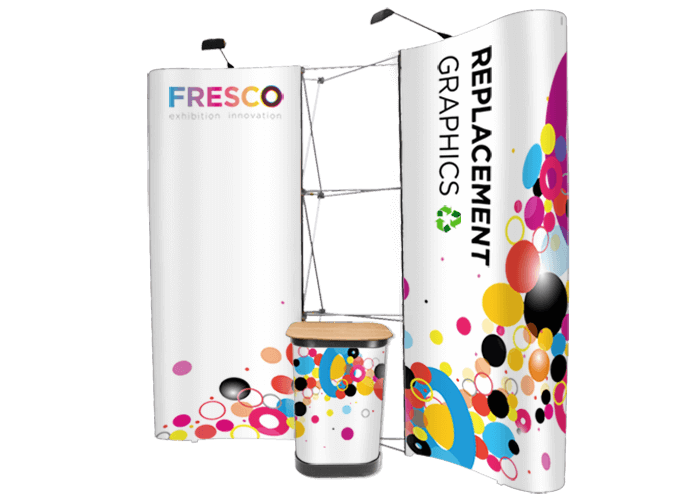 Add to this the very wide Fresco range of portable exhibition stands and supporting products – like furniture – and you have everything you need to shine at your exhibition. 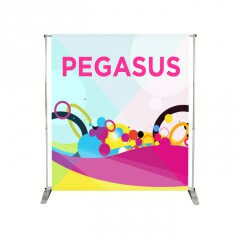 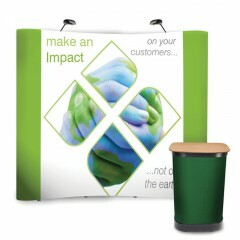 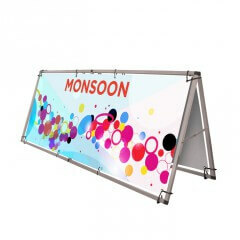 Need a great banner stand? 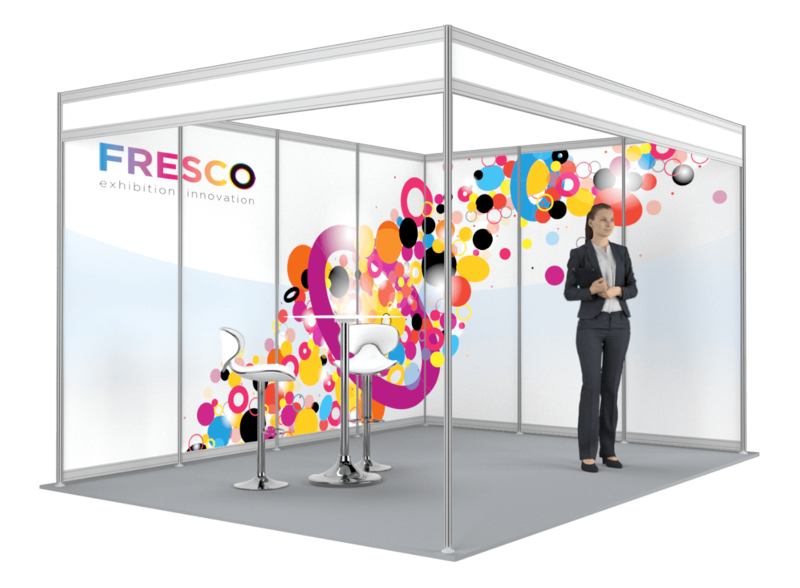 Innovation, design and manufacturing come together at Fresco. 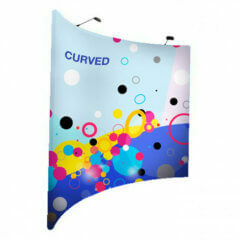 Curvorama and ShowSuit, the ultimate Shell Scheme graphic systems, were invented here. 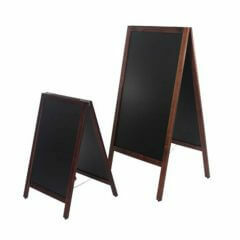 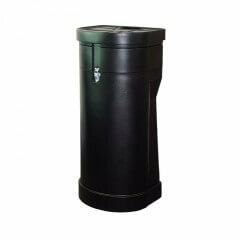 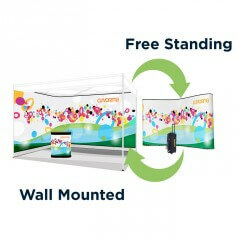 We also sell every other type of portable display, portable furniture, and big print. 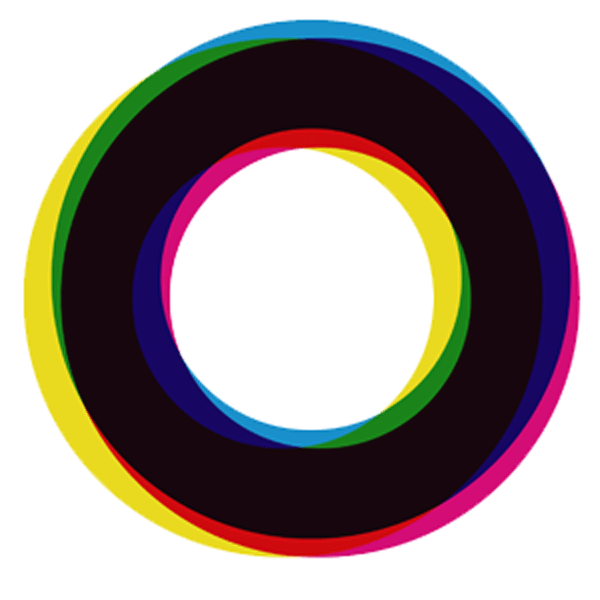 Graphic design too. 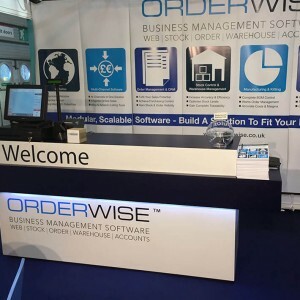 Great ideas and great service. 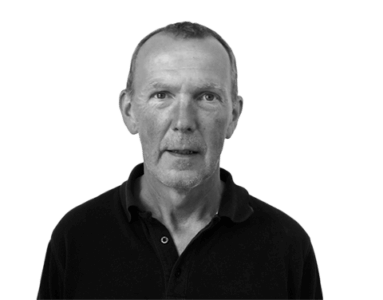 Matthew is your guy with over 30 years of industry experience, keeping the show rolling.